Comply by July 31 to receive a one-time $1.00 per-unit credit from Amazon. After July 31, sellers not in compliance will be charged $1.99 per unit by Amazon. We offer the full range of Amazon Frustration-Free Certification and Packaging Solutions. Designed to reduce packaging waste, costs and damage, and make packages easier to open, Amazon’s groundbreaking Frustration-Free Packaging program will require sellers to meet certification guidelines. Early-adopter incentives are in effect now and the deadline to comply is July 31, 2019. After that, there will be ongoing chargebacks for every uncertified package. All packages fulfilled by Amazon that are larger than 18” x 14” x 8” or heavier than 20 lbs. will require certification. Sellers who comply by July 31 will receive a one-time $1.00 per-unit credit. Beginning August 1, those not in compliance will be charged $1.99 per unit. Now’s the time to redesign. 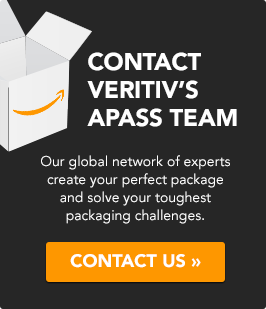 As an APASS member, Veritiv can help you test and quickly re-design as needed to meet Amazon requirements. 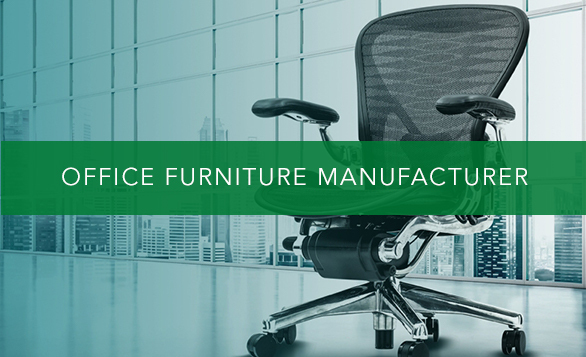 We’re approved to provide everything you need to satisfy the requirements of the program: package testing, packaging supply, and packaging design certification. The program includes three tiers of certification. 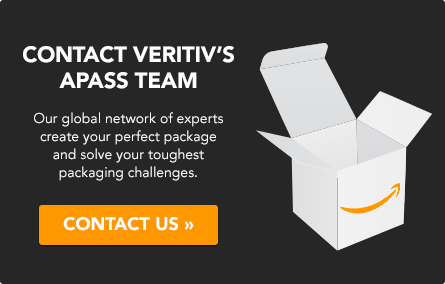 Veritiv can test and certify your packaging, without additional testing or documentation from Amazon, for all three levels. Veritiv is proud to be one of only a few firms in the APASS Network approved to provide services beyond just testing. Our proven processes for packaging design and supply minimize waste, maximize efficiency and savings, and optimize the experience for your customers by making packages easier and more enjoyable to open. Material-neutral approach: Go beyond corrugated and foam. 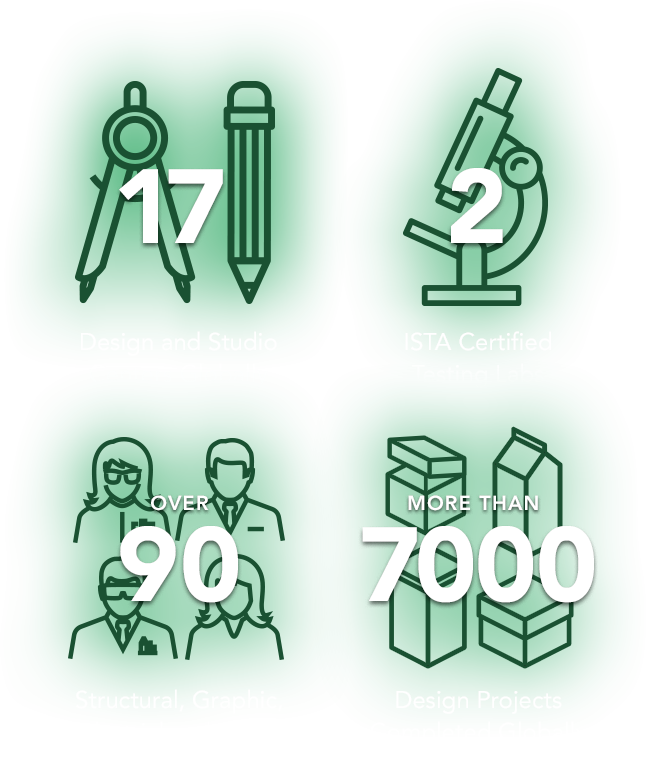 Veritiv streamlines the certification process with our comprehensive range of services. For Frustration-Free compliance, Veritiv offers the whole package. To learn more, just fill out the form below and one of our packaging experts will be in touch with you soon. We’ve made a difference for hundreds of e-commerce companies. 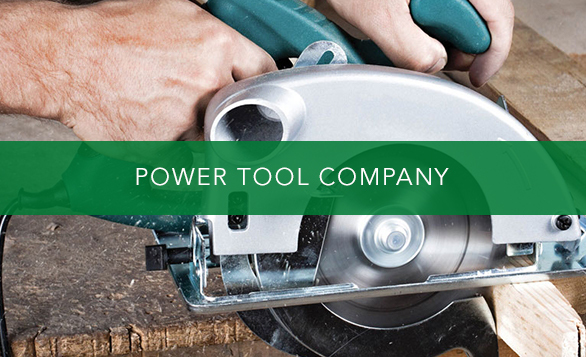 See how we can make you our next success story.